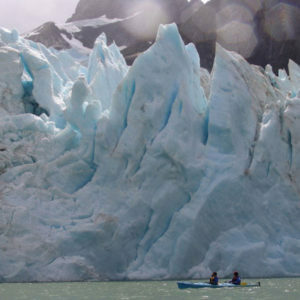 Kayaking around Torres del Paine is a very unique experience. 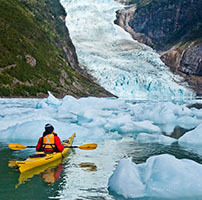 You will have views of mountains, glaciers, and spectacular flora and fauna. 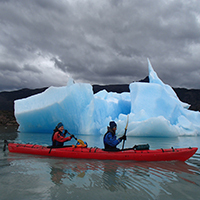 We offer trips for both beginners and more experienced kayakers and can pair them with any of our other adventures. 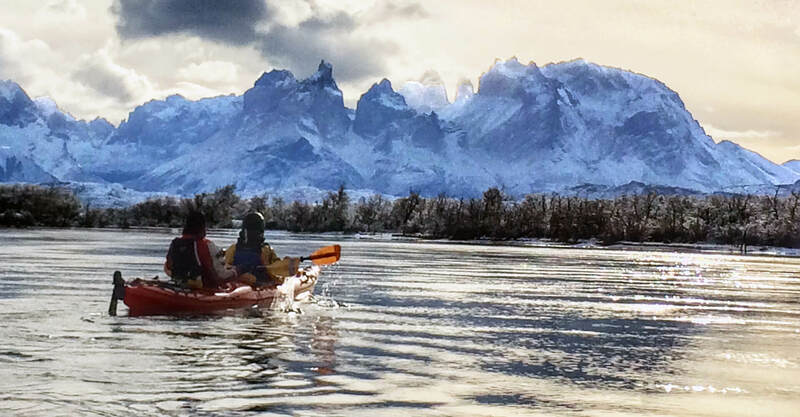 Kayak trips are definitely a way to get off the beaten track and visit some of the more remote areas in the National Parks in southern Patagonia! Come paddle with us! !